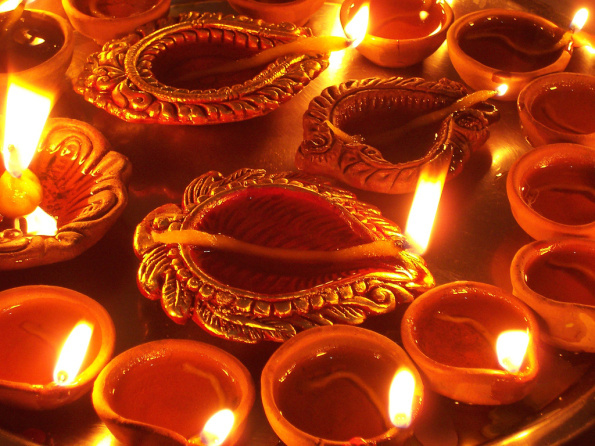 The Dev Diwali or Dev Deepawali is a festival of Lights and Diyas for Gods(Diwali of Gods) celebrated in Varanasi every year on Kartik Purnima(15 days after Deepawali on Full Moon Day). The ceremony started with the chanting of holy mantras, by lightening huge amount of earth lamps (DIYAS) on the stairs of all Ganga Ghats (Riverfront of Ganga River) in honour of Ganga, the Ganges, and its presiding goddess. According to Hindu rituals and believes the gods get down to earth to bathe in the Ganges on this special day. (Wednesday, 25th of November 2015) Varanasi is a destination of most pilgrims and travelers. Spiritual tourists from all over the world assembled in Varanasi during Ganga Mahotsav. On the night of the Dev Diwali, more than thousands dozens of people, locals and tourists alike, come to witness the illustrious and elaborate aarti at the river ghats. With millions of diyas lit all over the place. The view is rather enchanting and magical, despite the large number of people. Ganga Mahotsav in 2015 would be celebrated from 22nd of November (Sunday) to 24th of November (Tuesday). It is believed that Maa Ganga nourishes the Varanasi civilization for long and it has been a great religious importance in the Hindu society. It provides the people a great sense of different identity and belonging. For the religious and cultural beliefs of the people to the River Ganges, a festival of Ganga Mahotsav is organized every year. It provides an immense chance for tourists to see the real presentation of the Indian classical dance and music. The Ganga Mahotsav festival celebrated continuously for 5 days at river front of river Ganges. Vidhan Travels offers best deals for Varanasi Tour Package on the occasion of Ganga Mahotsav and Dev Dipawali in Varanasi. Hire a car on rent for Varanasi tour/sightseeing and become a witness for Incredible Ganga Mahotsav. 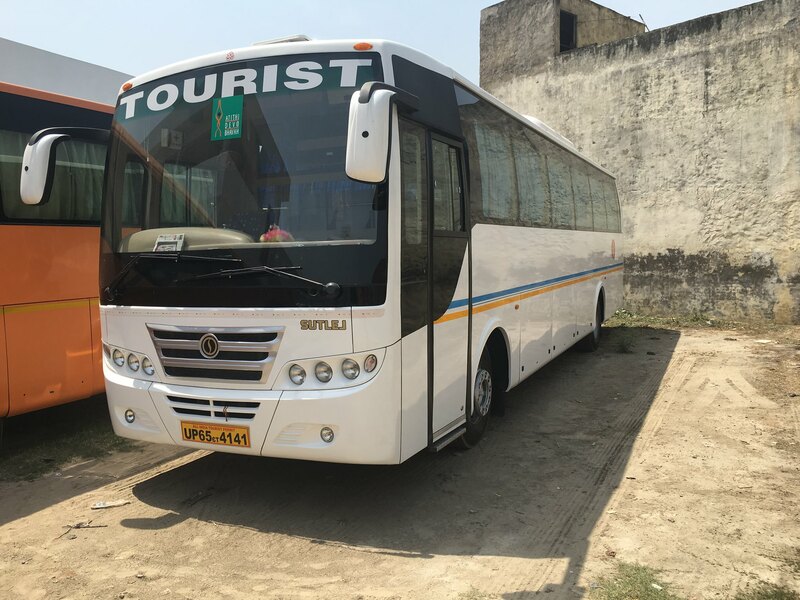 Book your car with us and grab best offers on car and bus rental in Varanasi on November-25, 2015(Dev Dipawali). A special discount of 15% on car rental in Varanasi during Ganga Mahotsav Festival(* applicable with Varanasi tour Package). 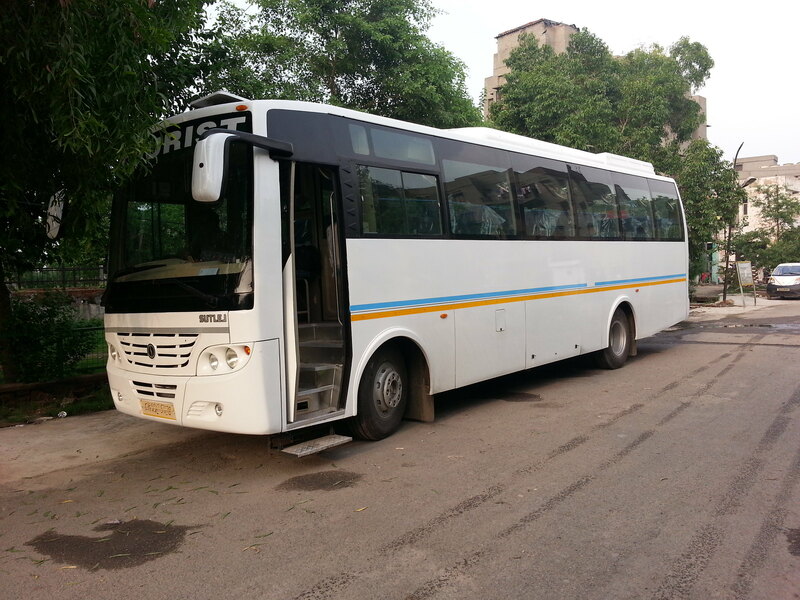 Taxi and Cabs facilities at Varanasi airport for pickup and drop. 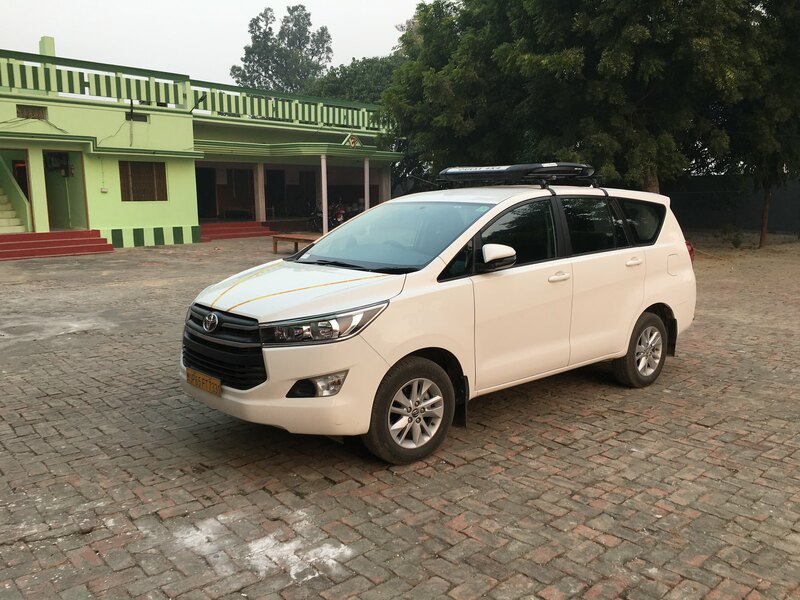 You can also book our best Innova car for Varanasi full day tour. 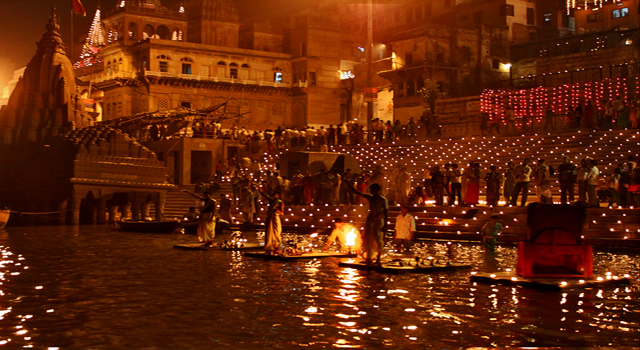 We offer one-day Varanasi tour package for spiritual seekers. 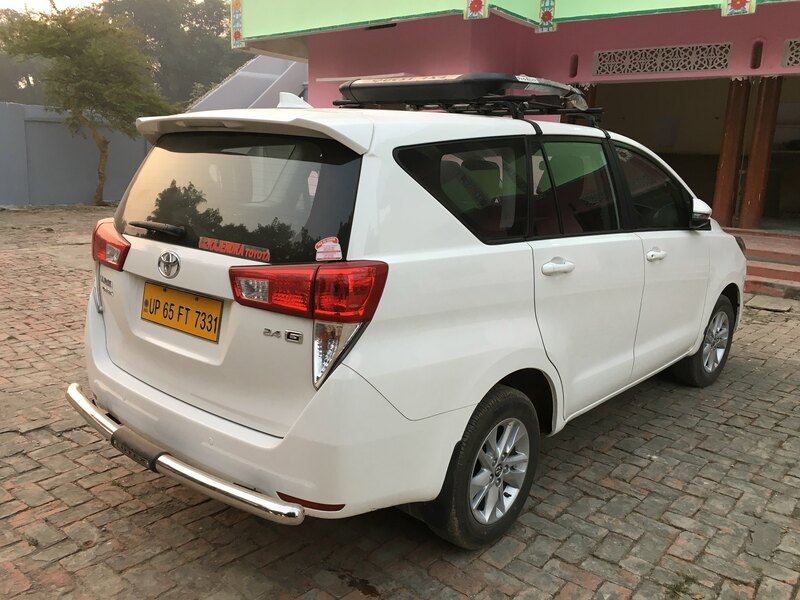 Start your day by visiting and worshipping different temples and Ganga Ghats by Car suitable for your group and end your tour by witnessing Ganga Aarti in Evening. Varanasi Temple and Ganga Aarti Darshan. Rates and fares of tour pacakages are subject to change without notice. We also reserve the right to correct misprints. 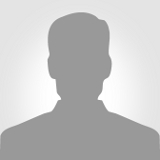 We will notify you before charging you more than the price or tariff shown in our website.